Our professional recruiters are standing by to assist you with your job search. Free registration and career consultation! Sign up to Pasona now! Founded in 1976, Persona Group is a leading Japanese company for human resource consulting and recruitment services. Pasona Group has 110 offices in Japan and 35 international offices throughout Asia and North America. 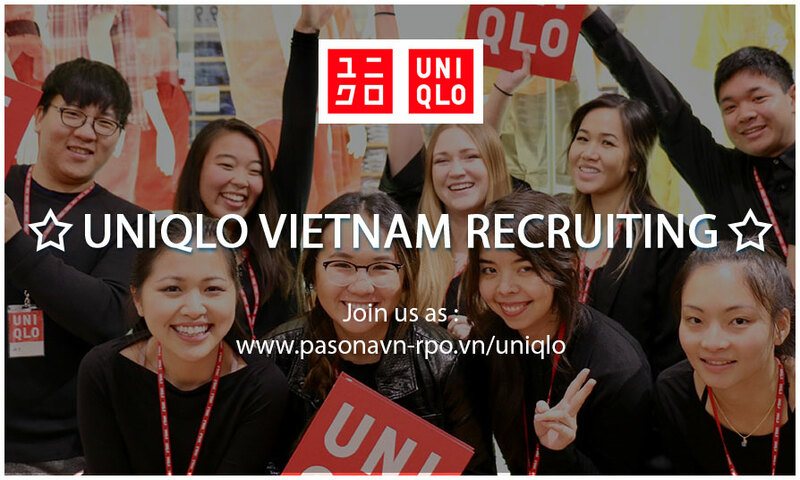 Through the strong network with our parent company in Japan and other branches around the world, Pasona Tech Vietnam not only provides local recruitment in Vietnam but also job placements in Japan and internationally. We provide job placements with top class international companies all over the world, leading-edge businesses, joint-venture companies and local businesses in Vietnam. By using our website, Pasona can help find the perfect job for you. Sign up for free now and let us help you find your dream job.